Crafted with a smooth leather upper and soft lining. 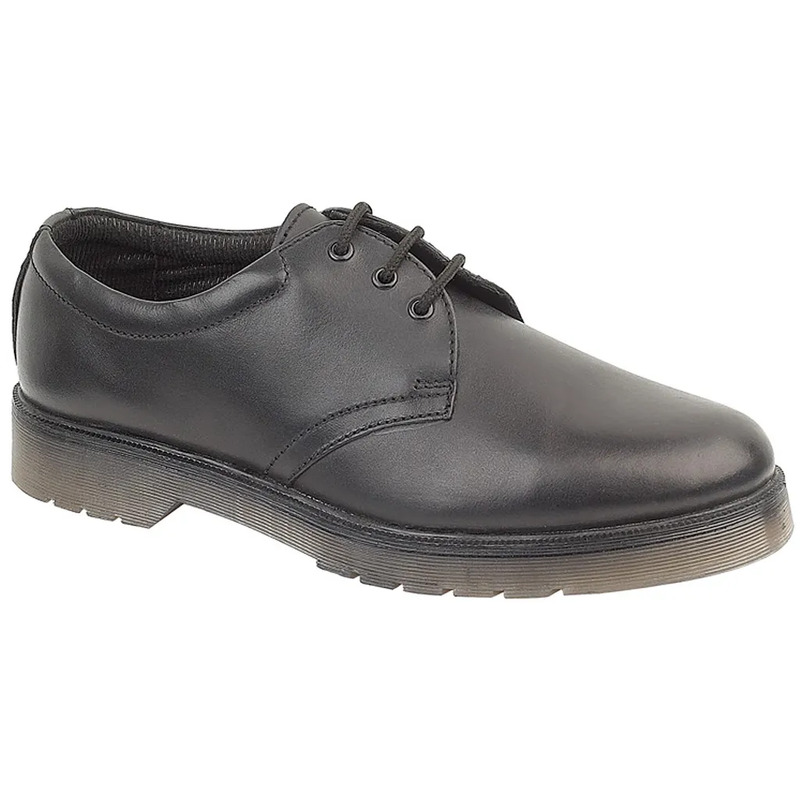 Lace-up Gibson with three eyelets. Sole resistant to petrol, oil, acid, alkaline.